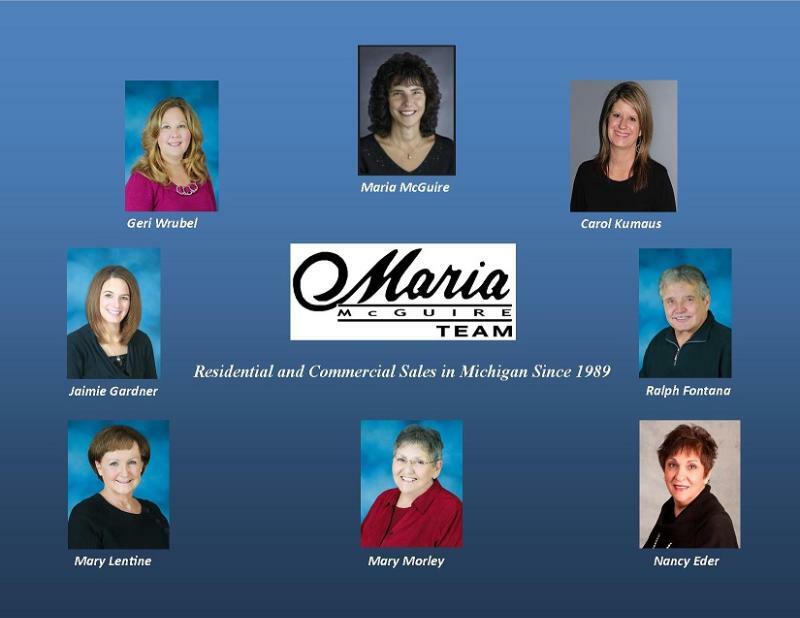 When you list or purchase your home with Maria, you get an agent ranked in the top 1% of all Realtors in Michigan. You’ll also get her team of specialists - included FREE! Most agents are expected to do a multitude of tasks all by themselves. Unfortunately, there’s just no way a single agent can do everything - the paperwork, the showings, the contracts, the marketing, and the follow-up with banks, inspectors, and appraisers - all alone and still give great service. Would you play baseball by yourself? Try to be the pitcher, catcher, shortstop, and outfielder all at the same time! In contrast, I’ve organized my business as a team of people who each take a segment of the activity in order to give the best service and get the best performance for our clients. After studying other professions and surveying my own sellers and buyers, I’ve built a team of real estate professionals providing our clients with the world class service they deserve. I’ve developed guaranteed first-class services and innovative programs that set our team apart from the rest of the real estate crowd. It doesn’t cost any more to use my team than it would cost to work with the average area Realtor… but just think of the service you’ll receive compared to what you’d get from an agent working all alone! 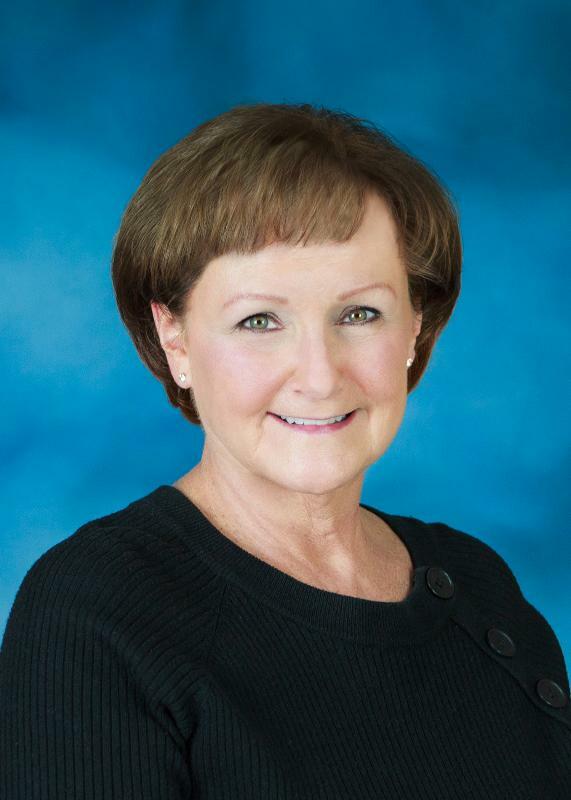 Maria McGuire - Began her real estate career in 1989. She is the Broker/Owner of Re/Max Advisors. 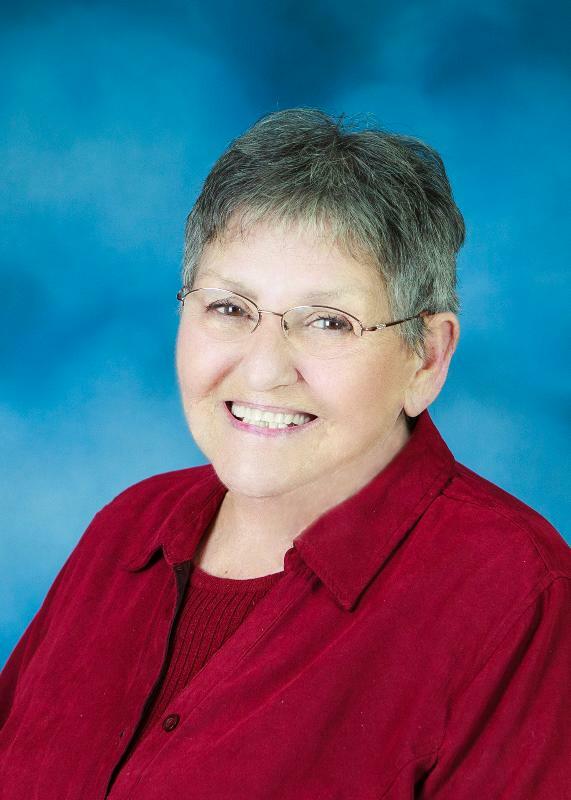 Over the years she has helped thousands of families make their move. Maria has achieved entry into the prestigious Re/Max Platinum, Hall of Fame, Lifetime Achievement and Chairman's clubs. 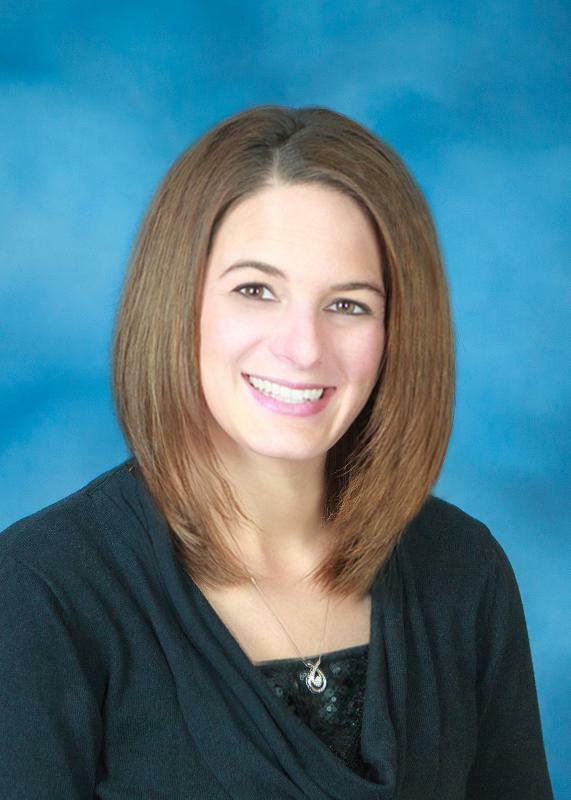 Providing market evaluations and completing residential and commercial contract negotiations are her specialty. 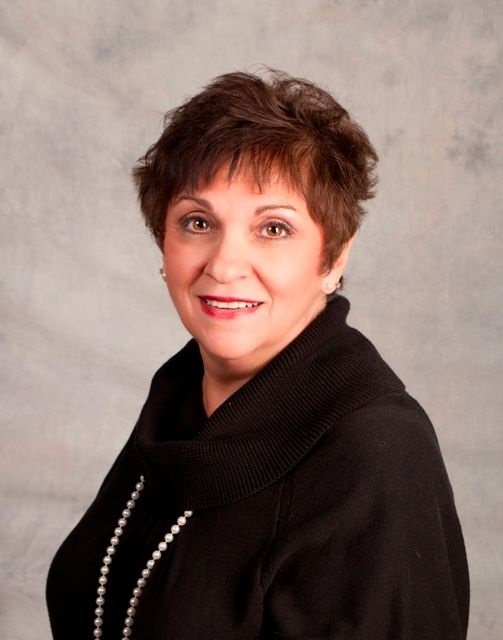 Maria enjoys working with people of all ages, earning a Senior Real Estate Specialist (SRES) designation for her knowledge and expertise in counseling clients age 50+ through major financial and lifestyle transitions in relocating, refinancing, or selling the family home. She also is a Certified Distressed Property Expert (CDPE) specializing in assisting clients facing financial difficulties and guiding them through the short sale process. 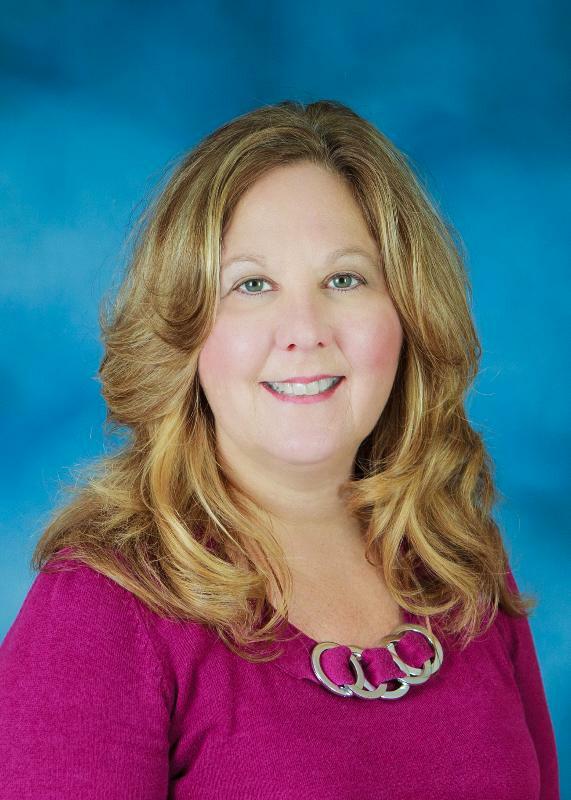 As well, Maria is a Certified Commercial Investment Member (CCIM) a recognized expert in commercial real estate brokerage, leasing, asset management, valuation, and investment analysis. Maria has chosen a select team of professionals, each working within their area of expertise to provide her clients with the world-class service they deserve. Her team’s goal is to truly meet their clients’ needs and continue growing a business that is built on referrals from their satisfied clients. Carol joined Maria's team in December of 2016. She schedules appointments, helps with client requests, updates each client as their transaction progresses, and ensures all questions and concerns receive prompt attention. 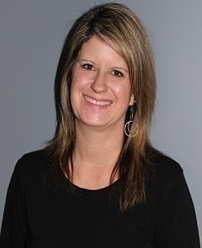 Since joining the team in 2008, Geri has been cross-trained in every position and assists with overall office operations and technical support. Geri also assists Maria with short sales, from the time of listing through closing. Jaimie has been with the team since 2011 and is responsible for maintaining Maria's websites. She is also in charge of creating our monthly newsletters and developing/overseeing special marketing projects. Mary schedules showing appointments, reminds clients of our special parties throughout the year, and assists with agent and clients referrals. She joined Maria's Team in 2012. A welcome addition to the team in 2015, Nancy works closely with Maria's new buyer clients and keeps in touch with them after their purchase closes, ensuring a smooth transition into their new home. 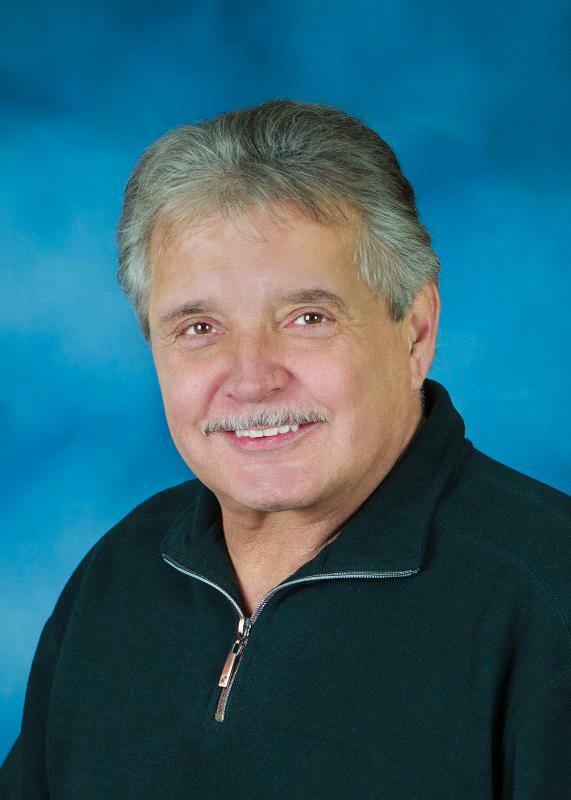 Ralph is a licensed Realtor who assists Maria by taking her buyer clients out to see homes for sale. Maria and Ralph are longtime friends who married in August 2014. Congratulations to "Ma", our buyers' advocate who retired in 2015 after 18 years of outstanding dedication with the Maria McGuire Team! In Memory of Bob McGuire. Bob started assisting his wife Maria in 1993. He was also a licensed agent. Bob lost his battle with kidney cancer August 27, 2001. Even though he is not with us physically, we know he is here spiritually and will always be watching over our team.